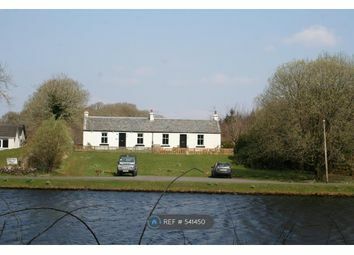 3 Bedroom Property in Lochgilphead. This is a great opportunity for a long term tenant to make their on mark on a property. 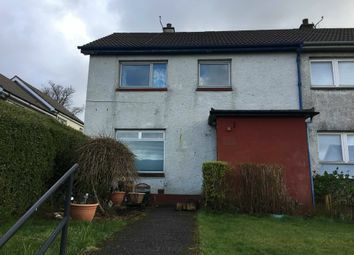 Landlord looking to negotiate a deal with a potential tenant who is able and willing to invest time in to this property. Zoopla is one of the UK's leading property portals, helping you to find property for sale and to rent and make smarter decisions when buying and renting homes in the UK. Discover information on homes in Kintra by researching Kintra property values, Kintra house prices paid, our Kintra property market overview and find Kintra agents.